Title: This and that : essays on live art and performance studies. Author: Arlander, Annette. Contributor: Teatterikorkeakoulu / Teaterhögskolan / Theatre Academy Helsinki. Belongs to series: Episodi. ISSN: 2242-6493. ISBN: 978-952-6670-28-7. availability of the written section: arsca.linneanet.fi/vwebv/holdingsInfo? Buy Performance Studies, An Introduction, Second Edition 2 by Richard Schechner (ISBN: 9780415372466) from Amazon's Book Store. 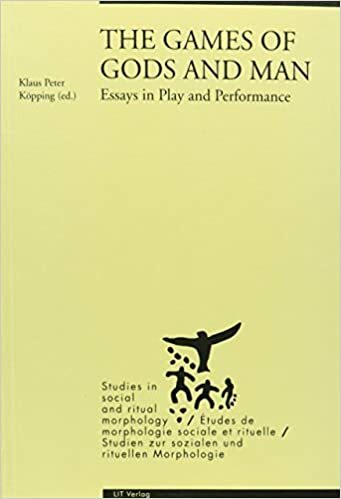 ... (2003, Routledge), Between Theater and Anthropology (1985), The Future of Ritual (1993, Routledge), and Over, Under, and Around: Essays on Performance and Culture (2004).